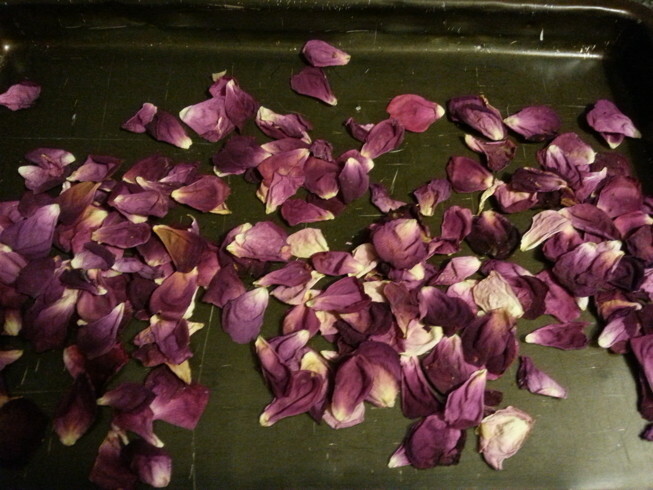 Drying Rose Petals: Now That’s Easy! 1. Pick the petals when they still have their color but are getting ready to fall off the flower. At this point in their bloom cycle they come off very easily. 2. 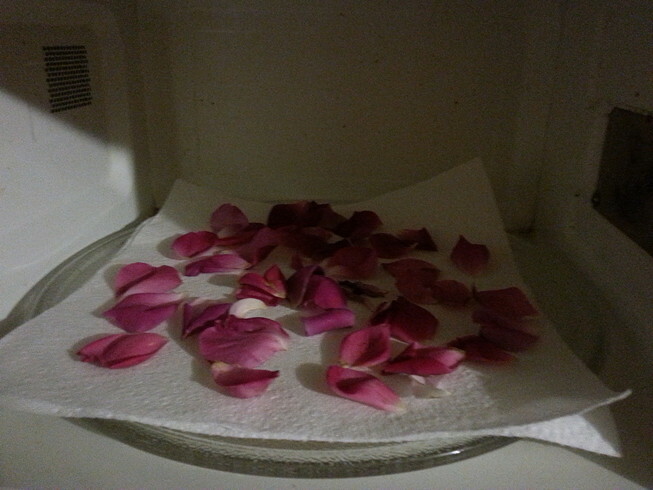 Place the petals on a double sheet of paper towels in your microwave. 3. 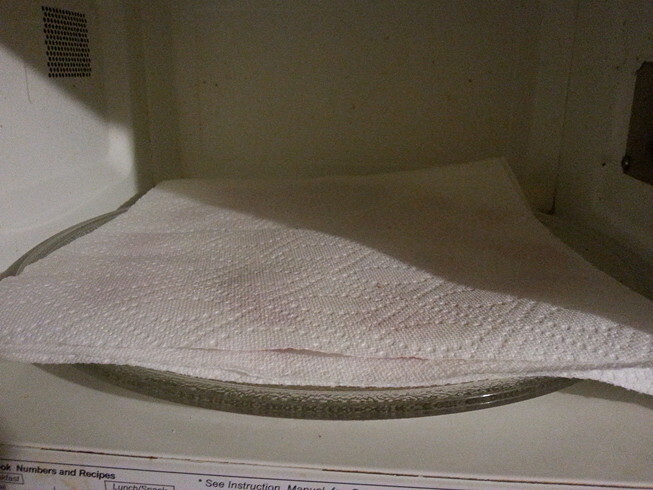 Place another sheet on top and nuke those babies for 40 seconds to begin with and 20 second increments afterward until they are dry. (Mine took about 80 seconds) Make sure the petals don’t touch or they’ll stick together! 4. Take them out of the microwave and let them cool off. Then let them sit for another day or two to make sure they’re completely dry. Easy and beautiful! Yes, you can lay them outdoors to dry naturally but the sun fades their color. I know some people prefer this method but why not take advantage of modern technology every once in a while? This entry was posted in Herbology and tagged drying, Pagan, preserving, rose petals, Spirituality, Wicca. Bookmark the permalink.